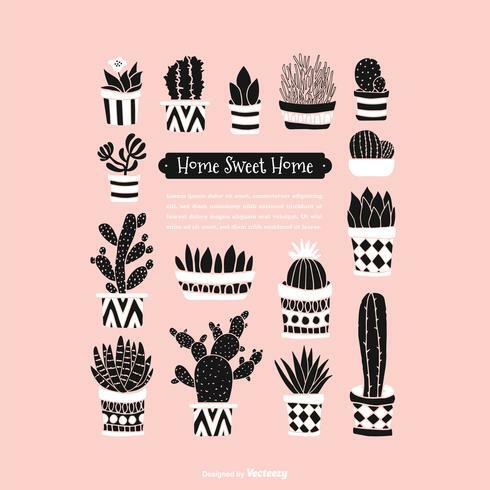 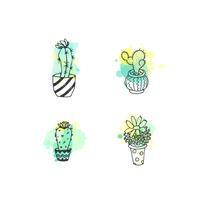 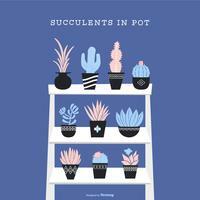 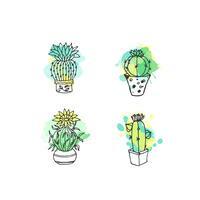 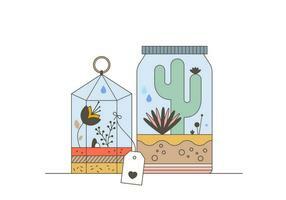 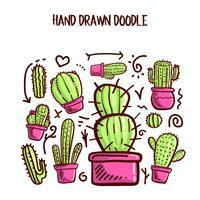 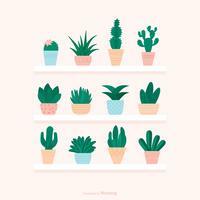 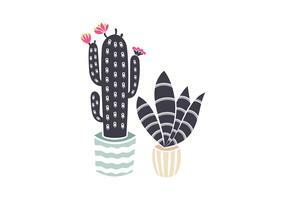 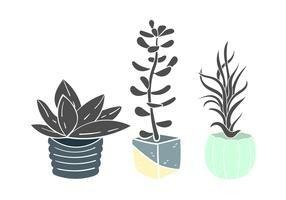 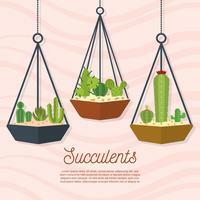 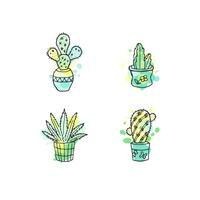 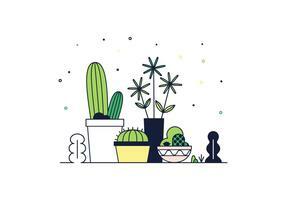 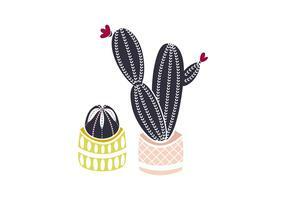 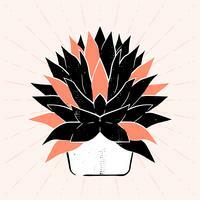 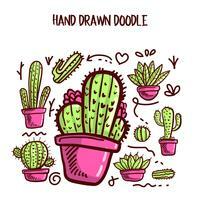 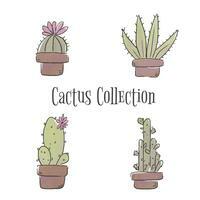 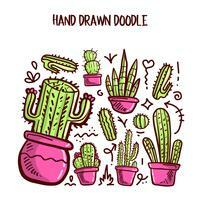 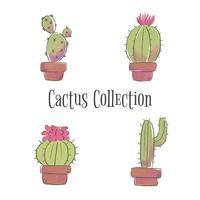 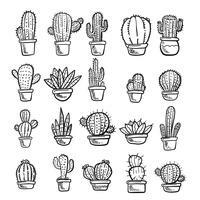 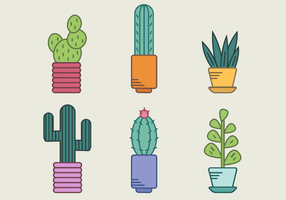 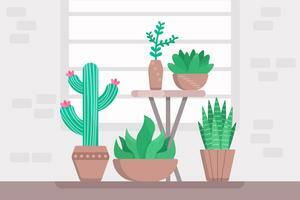 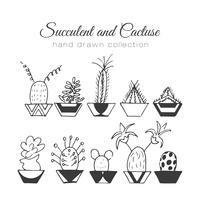 Black and white decorative doodle potted succulents and cacti vector isolated on pink background with space for text. 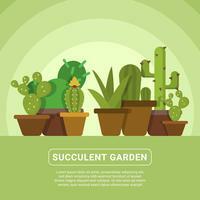 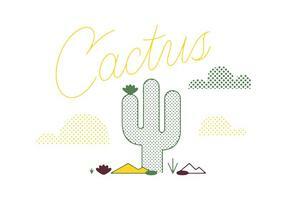 Vector of Cactus and Succulent. 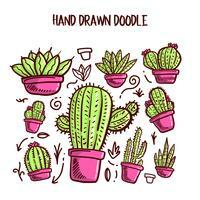 Doodle illustration Set. 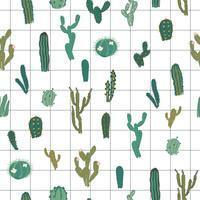 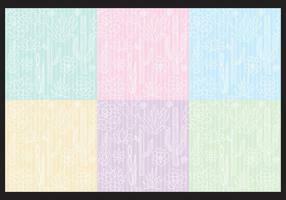 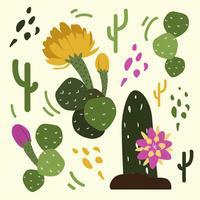 Vector seamless pattern with cactus. Repeated texture with green cacti. 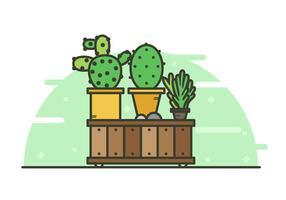 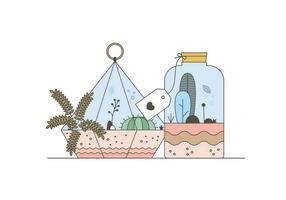 Cactus illustration. 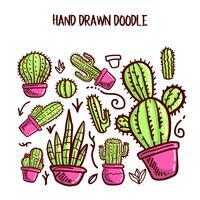 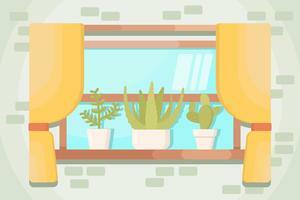 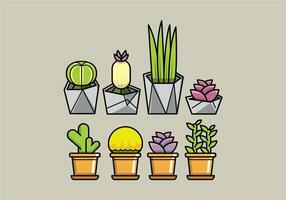 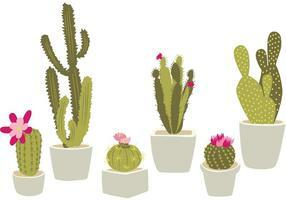 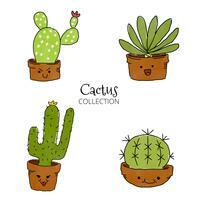 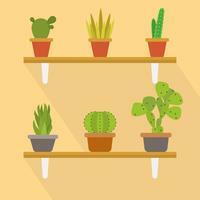 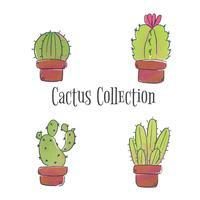 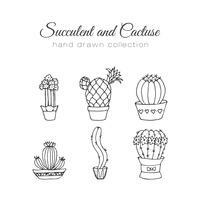 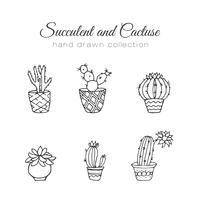 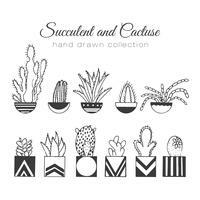 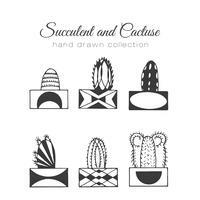 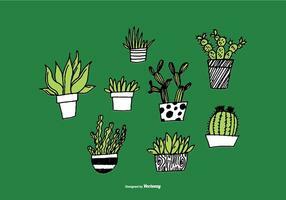 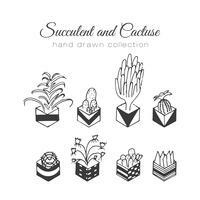 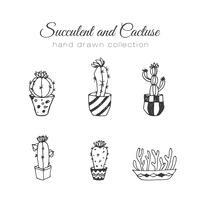 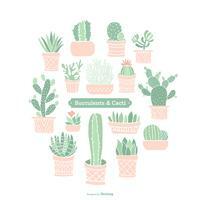 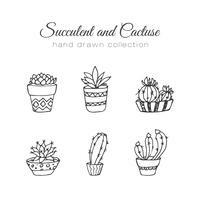 Vector succulent and cacti hand drawn set. 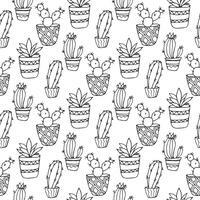 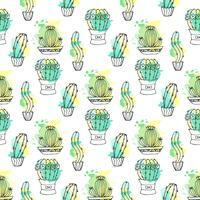 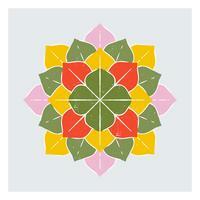 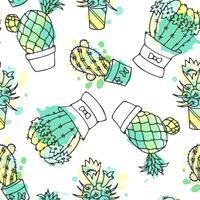 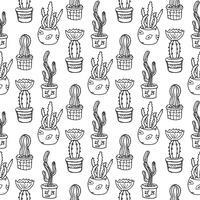 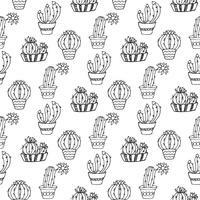 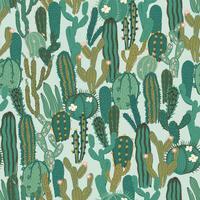 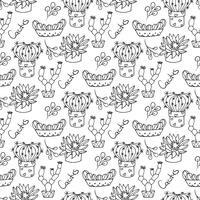 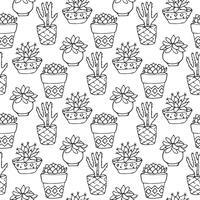 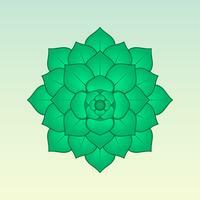 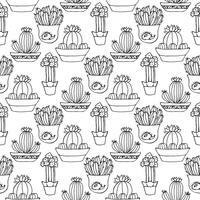 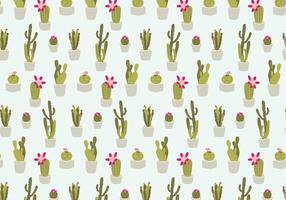 Cactus seamless pattern illustration. 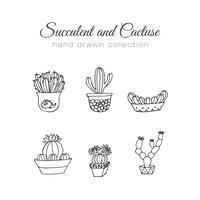 Vector succulent and cacti hand drawn set. 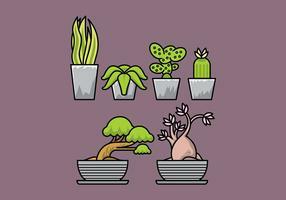 In door plants in pots.